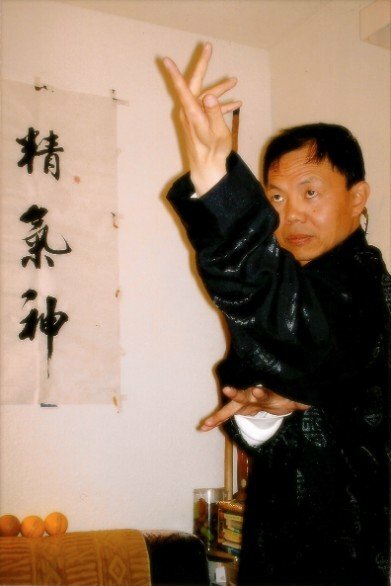 Master Zou Comes from a lineage of great Bagua Zhang Masters and has finally begun to openly teach. He is Accepting students and is teaching in Fremont and San Jose within the greater San Francisco Bay Area. He welcomes all friends who love the Traditional Chinese Martial Arts to come study and practice. To learn more about the "Imperial Bagua Quan" system click here.